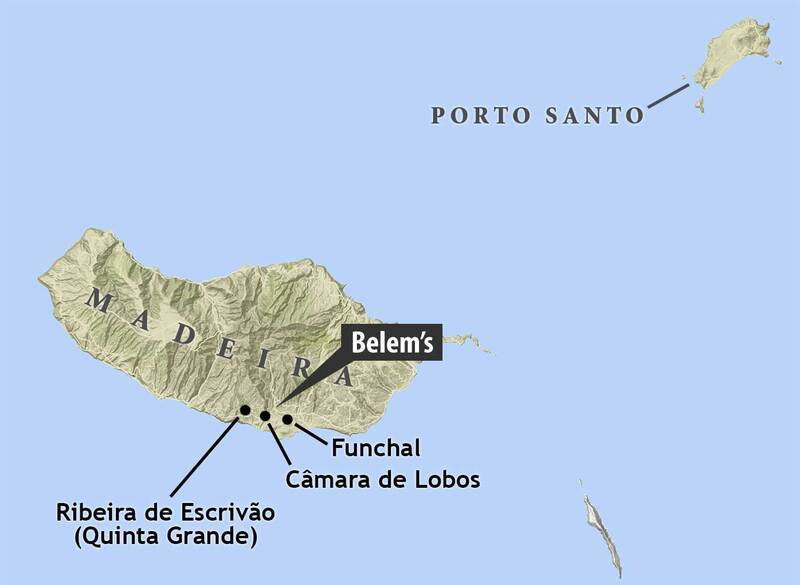 Aged for a minimum of three years in old oak casks, Belém’s Madeira – Meio Seco is ‘medium-dry’ and, at 17% abv, is notable for its vinous character and concentration. In the kitchen, it is your secret weapon: delicious as an aperitif or in cocktails, it especially excels in the cook’s arsenal, ready to be deployed in marinades, glazes and reductions; for seafood, poultry or game — all while you enjoy a pre-prandial glass. 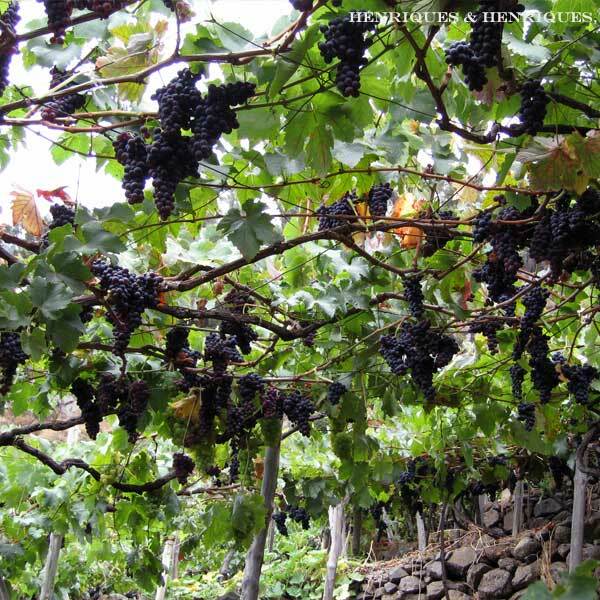 Formerly known as Tinta Negra Mole, Tinta Negra is by far the most widely planted grape on the island, accounting for more than 85% of the total hectares planted (485 ha). Long-prized by growers for its generous yields and adaptability to a wide array of growing conditions, and by winemakers for its chameleon-like expression, producing wines ranging from seco to doce. It forms the basis of all entry-level madeiras which undergo estufagem, but in recent decades winemakers have sought to explore and elevate this ‘workhorse grape’, and it was included in ‘Recommended Varieties’ (castas recomendadas) in 2015, for the first time permitting its name to appear on madeira labels. 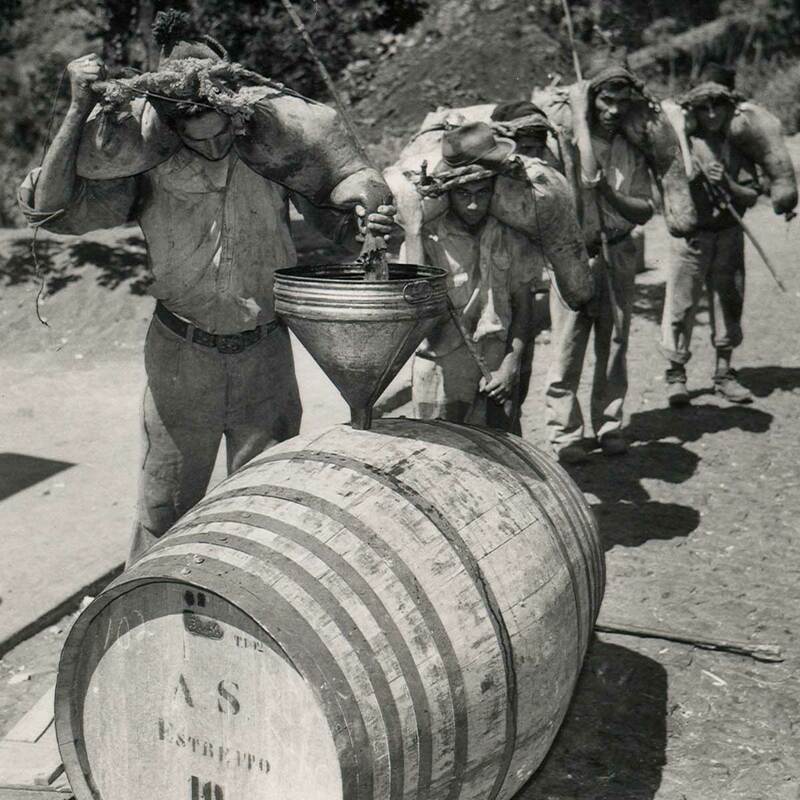 H&H (with several other producers) has been in the vanguard of its reassessment, producing three colheitas and the island’s first 50-Year Tinta Negra. Roasted nuts and toasted brioche; tangerine and caramelized orange; coffee grounds and sweet tobacco: Belém’s Madeira – Meio Seco exhibits impressive vinous concentration, seamless integration and bright transparency. At just 17% abv (compared to a more typical 19-20%), it is the best Madeira you can cook with, and the only one you should drink while you do. Perhaps the most versatile wine available to the wine and cooking enthusiast, Belém’s Madeira – Meio Seco is equally at home in the glass or in the pan. Enjoy with nuts and hard cheeses; savory soups and seafood chowders; and with salmon, tuna and all manner of game. Needless to say, the synergy between wine and dish is enhanced when you cook with it, too. The archipelago of Madeira has long profited from its position in shipping lanes, from the 1500s, when ships under sail called at Funchal to pick up food and wine before the trade winds blew their ships west to the New World, to today, when cruise ships dock and world travelers sample the foods, crafts, and wines of the island. The Madeira DOC governs the fortified and heated-to-oxidation wines of the island, regulating the grapes, minimum age, and residual sugars of each category. While the Madeira laws give producers plenty of leeway in terms of blending and age statements, Henriques & Henriques’ blending approach is crystal clear—true minimum age statements and only monovarietal wines.